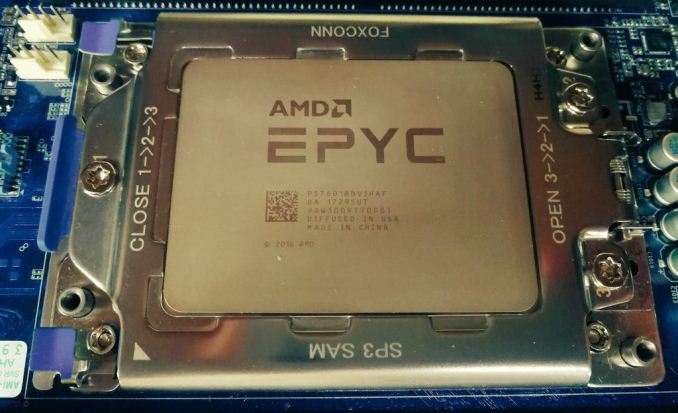 "The benchmarking scenario also has a big question mark, as in the footnotes to the slides Intel achieved this victory by placing 58 VMs on the Xeon 8160 setup versus 42 VMs on the EPYC 7601 setup." Given how well AMDs SMT scales, a real client can put up to 128 single-CPU VMs on the EPIC 7601, and 58 VMs on Xeon 8160 would be tramped ridiculously. Yeah, that really stuck out for me too. "We outperform AMD when running a different benchmark!" These type of servers are rarely bought by customers for personal use. Instead, they are bought for a 'real job' where CYA decisions outweigh any performance benefits (to a degree, the end product has to work). If something really goes wrong, you can always expect to get the blame for buying the "off brand" instead of following the sheep, regardless of what really caused the failure (typically with highly annoyed management who can't tell *anything* about the server than it is the "off brand"). People sometimes really surprise me. What support doe you want from AMD? Yes if there is a booboo like Intel has (present tense) with its security flaw, you need support from them. I have sold numerous systems and servers in my life and never did I go to AMD or Intel to ask for support. It either the OEM, component supplier or component manufacturer (like motherboards etc) who you go to for support. If the CPU works as it should, you do not need support. 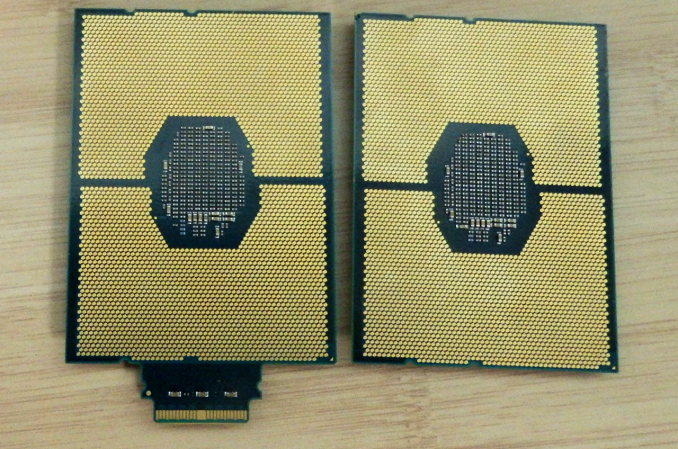 CPU's were in my experience the one component that rarely if ever dies on you. So if you trust Tyan to make good products, which they do, they are the ones to give you support, not AMD. AMD has to help with Bioses etc. with which they are very good. So please stop with this support issue and safer bet. If the system runs unstable because of hardware issues, sure they have to sort it out, but till now, none has been reported.